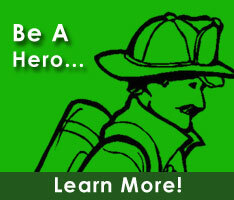 Jeff is currently a member of the Bowers Fire Company, Inc.,. He holds the positons of President within the Kent County Fire Police Association, and Trustee within the Mutual Relief Association. He also serves on the Advisory to SFPC, Fireman of the Year, Life Safety, Resolutions, Advisory to Mutual Relief, and Wake Up DE committees.